India’s import-unfriendly tax regime makes exotic vehicles a rare breed in the country. There are many enthusiasts who privately import such rare and unique vehicles into India. We bring you 7 super rare vehicles that have been privately imported. This is one bold looking saloon from the American manufacturer. The 300C is the luxury version of the Chrysler 300. 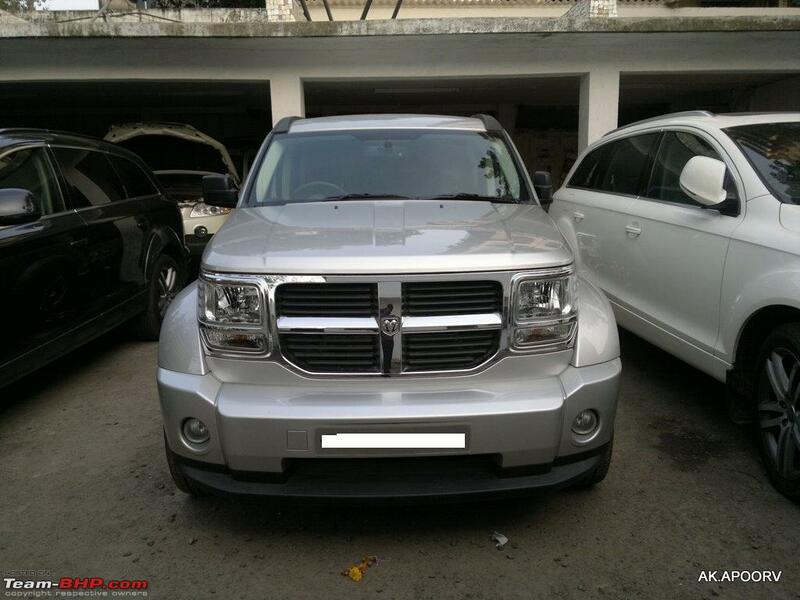 There are only a few new-generation Chryslers in India, and this is one of them. The Chrysler 300C is powered by a 5.7-litre Hemi V8 that generates a maximum power of 292 Bhp and 260 Nm of torque. All the power is sent to the rear wheels. It comes with 18-inch rims. This white Chrysler 300c sure looks like no other car on the Indian roads. Exclusivity guaranteed! The Cadillac Escalade is a pretty famous SUV in international markets. 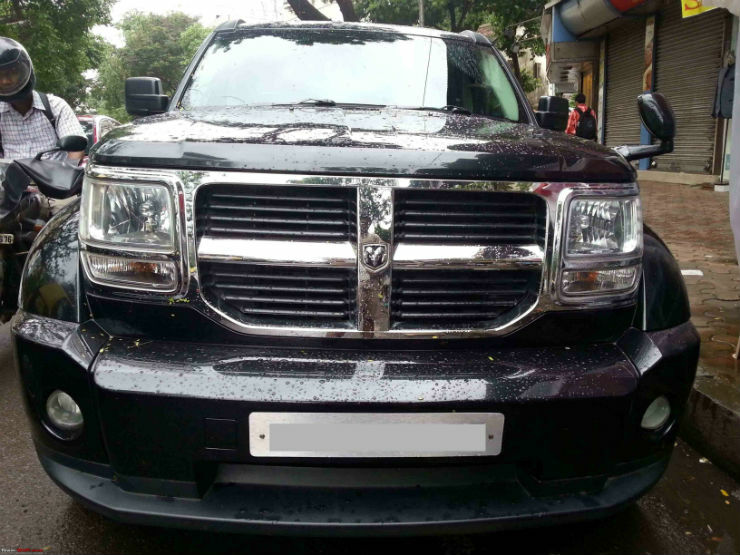 In India, however, the monstrous SUV is a rare sight. The Escalade seen here has come through Carnet and is a Left Hand Drive vehicle. 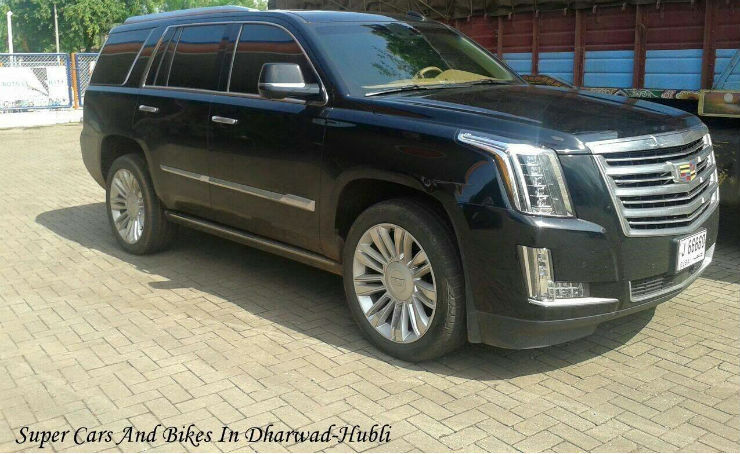 The Escalade is powered by a huge 6.2-litre V8 engine that generates a maximum power of 420 Bhp and 624 Nm. The vehicle is pretty common in the US president’s cavalcade. In the USA market, Ford offers some heavy-duty SUVs. 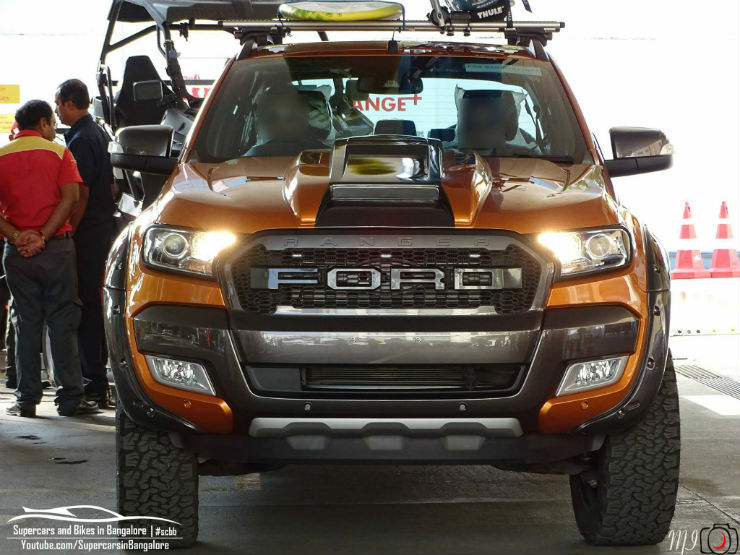 Here is a Ranger from Ford’s domestic market. The SUV comes with wide body fenders and a huge hexagonal grille. The vehicle gets aftermarket alloys making it look great. The Ranger is powered by the same 3.2-litre engine that comes with the Endeavour. It generates 197 Bhp and 470 Nm of maximum torque. With Chevrolet’s announcement of exiting from the Indian market, the possibility of the Camaro’s launch here is also history. The Camaro competes against the Ford Mustang in the US market but was never made in RHD. Hence, the car never entered the Indian market. The Camaro seen here belongs to a Chennai resident. It is the ZL1 variant and is powered by a 6.2-litre supercharged V8 engine that generates a massive 580 Bhp of power. There is another Camaro that belongs to a person from Ludhiana. The silver Camaro is often seen on the streets at night. It is an older version of the Camaro and the engines on the car range from a 3.6-litre V6 generating 328 Bhp to a massive 7.0-litre V8 generating 500 Bhp. 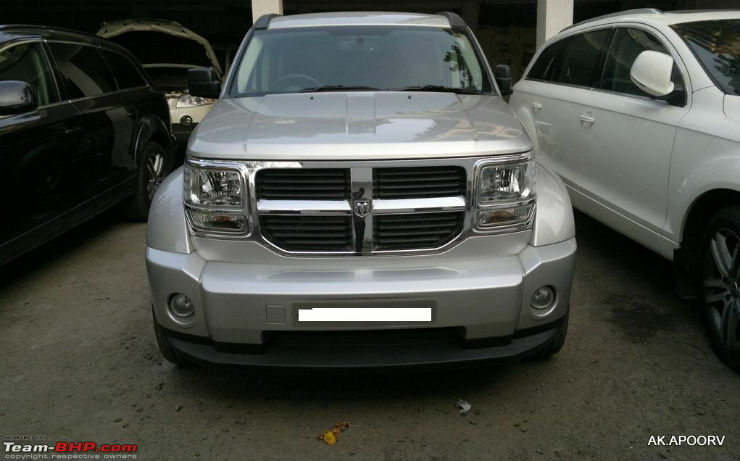 While Dodge is known for their muscle cars, they also made a few models of SUVs. The mid-size Nitro is based on the platform of Jeep Liberty. The car came with two engine choices, 3.7-litre and 4.0-litre. Both were V6 engines. The SXT model seen here is powered by the 3.7-litre V6 engine, which churns out a maximum power of 210 Bhp and 235 Nm of maximum torque. The power is sent only to the rear wheels. There are only two Nitros in India, and this makes them super rare. « 10 BIGGEST misconceptions about diesel cars, busted!